About "construct a triangle when two sides and an included angle are given"
Here we are going to see, how to construct a triangle when the lengths of two sides and the angle included are given. 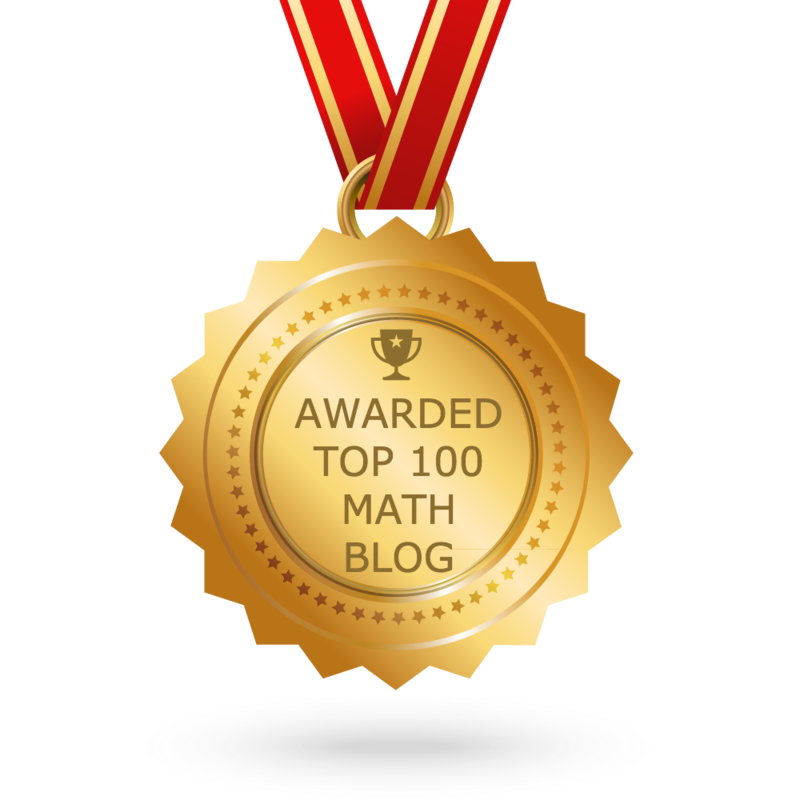 To construct a triangle when the lengths of two sides and the angle included are given, we must need the following mathematical instruments. Construct a triangle PQR given that PQ = 4 cm, QR = 6.5 cm and <PQR = 60°. Draw the line segment QR = 6.5 cm. 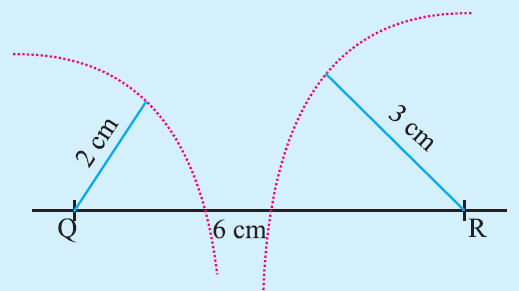 Using protractor, at Q, draw a line QX making an angle of 60° with QR. 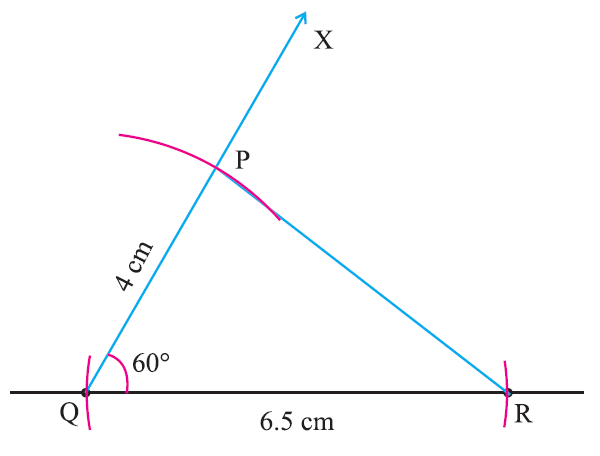 With Q as centre, draw an arc of radius 4 cm to cut the line (QX) at P.
Now, PQR is the required triangle. This construction clearly shows how to construct a triangle with the mathematical instruments compass, ruler and protractor when two sides and an included angle are given. After having gone through the stuff given above, we hope that the students would have understood "Construct a triangle when two sides and an included angle are given"